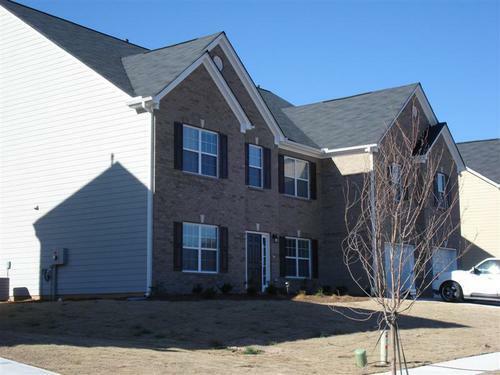 Large Traditional Home in Covington Huge 3 story with eight bedrooms and 5 baths Bring the large family to view this traditional brick front home with over 2 stories. Home features 8 bedrooms and 5 baths. Separate living/dining and family room with fireplace with views to the spacious kitchen with granite and island. Guest room on main with bath. Huge master suite with sitting room , walk in closet ,separate tub and shower. Open loft on second floor could be a great rec room , office . All secondary bedrooms are large.